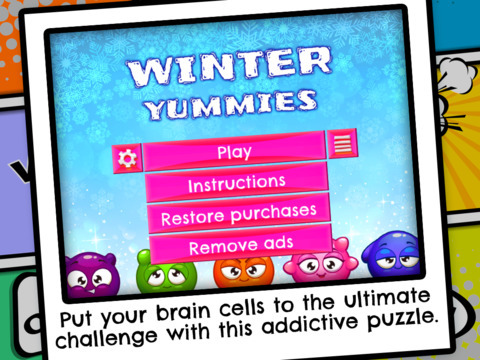 Put your brain cells to the ultimate challenge with Winter Yummies! Slide the rows until the board's Yummies arrangement matches exactly the one in the preview. 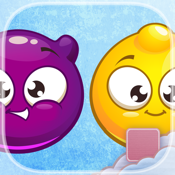 Simple at first glance and easy to learn, Winter Yummies is an addictive puzzle game that will give you brain freeze with increasing complexity from level to level. Feel like a champ? 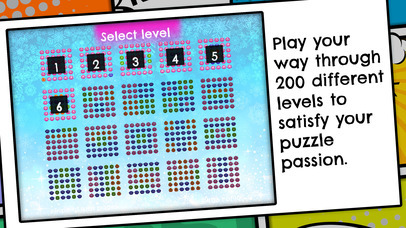 Complete as many levels you can and dominate the leader board. 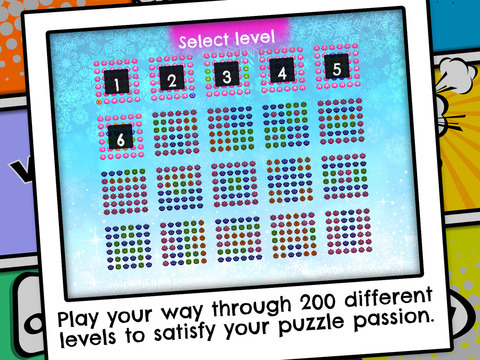 With 200 levels and compatible with iPad, iPhone and iPod Touch, Winter Yummies is a must for any puzzle loving gamers who like games such as sudoku and match 3.